If you don't see the size you're looking for give us a call and we can probably help you out. Other options include adding a v-groove. 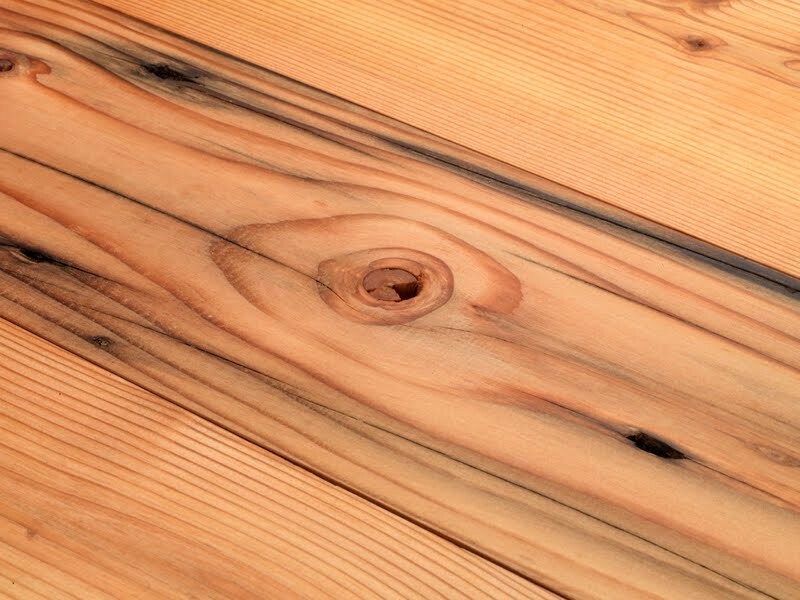 Reclaimed 8 1/2" Fir Paneling Mixed Grain (2'-10'+ Lengths) is available for purchase in increments of 25.